My 2003 sxt is a test mule for my open source ECU project. 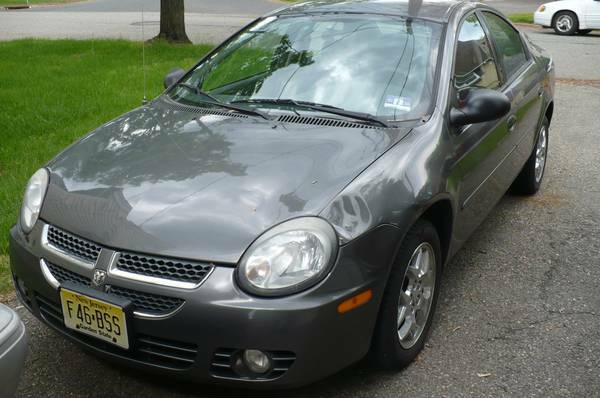 I hope I've got a great deal - less then $1k for a 101K miles manual with current inspection. Looks like there was a hit into one of the rear wheels or something since the bearing and strut mount are shot, but that's an easy fix. So now it's the question of simply wiring everything up. Last edited by russian on Fri Oct 31, 2014 6:57 am, edited 2 times in total. interesting, what are your plans ? Gnuserup wrote: interesting, what are your plans ? Also I've finally started this thing today! Ops, no youtube embedding here? Does anyone know anything about alternator field wire? Is it ground or battery +, is it on/off or PWM? fixit wrote: pwm to ground. Looks like 2nd gen the wire goes to battery, not ground. I think they changed it in 2003. Next step - I am trying to control the alternator with my ecu. I have 400Hz PWM via the hi-side TC4427 chips. I've tried 60% (~7v), 80% and 95% (~11v) PWM connected to alternator wire to no avail - the alternator does not seem to engage. Now that I've typed this I've realized that I have a 100Ohm resistor after the TC4427 chip. I guess my next step would be replacing that resistor with a 0ohm and hoping for the best. Are the voltages above actual measured at the field connector, or just mathematical equations? occasional demons wrote: Are the voltages above actual measured at the field connector, or just mathematical equations? I wonder if you could use a mosfet to handle the current. The rusEfi control could switch the mosfet for PWM. 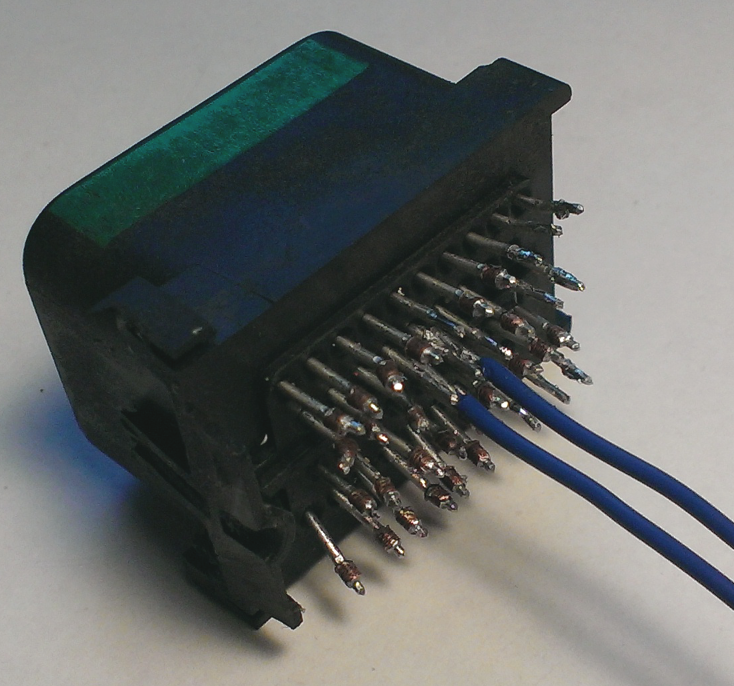 Mosfets have been successfully used to switch COP ignitions, so the alternator field shouldn't be an issue. 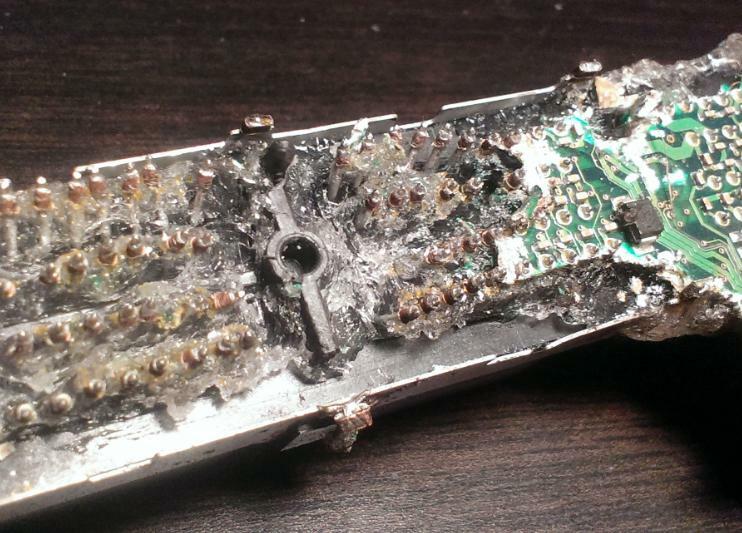 occasional demons wrote: I wonder if you could use a mosfet to handle the current. 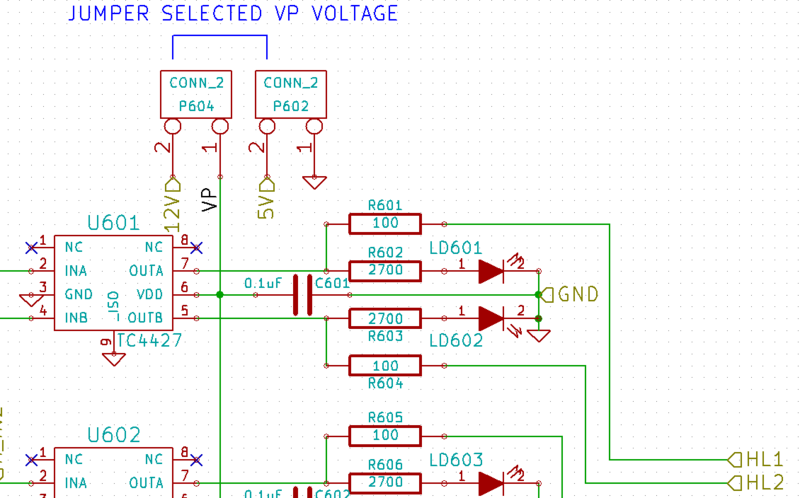 The rusEfi control could switch the mosfet for PWM. 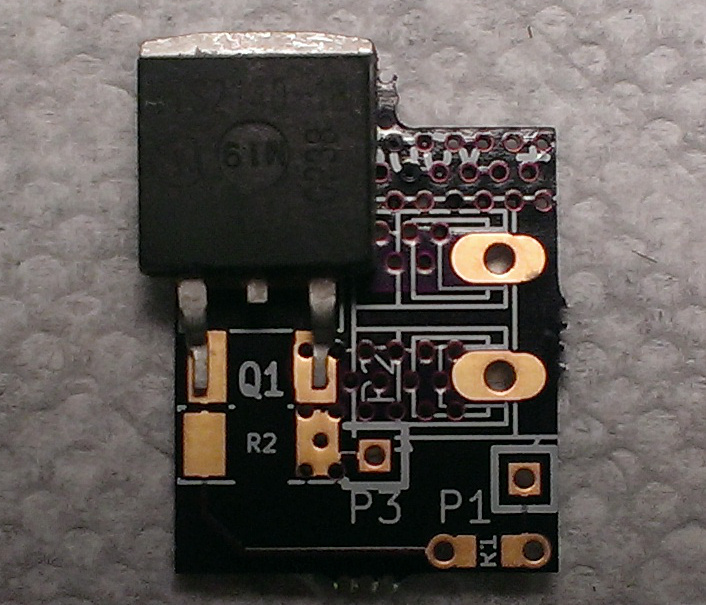 I am using a mosfet right now - TC4427 - but looks like it's just too weak with it's 1.5A peak rating. What's your favorite mosfet for this application? 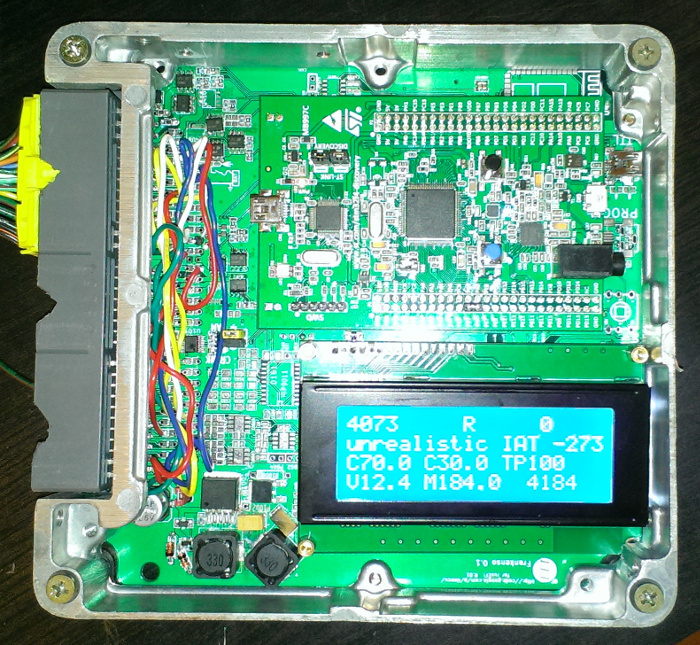 The BIP373's are what are used for COP set ups. I know on neons.org they have suggested going with the older external VR, but I can understand your desire to have it all in one package. Is not this BIP373 low side (N-channel)? It looks like I would need a hi-side for alternator control. 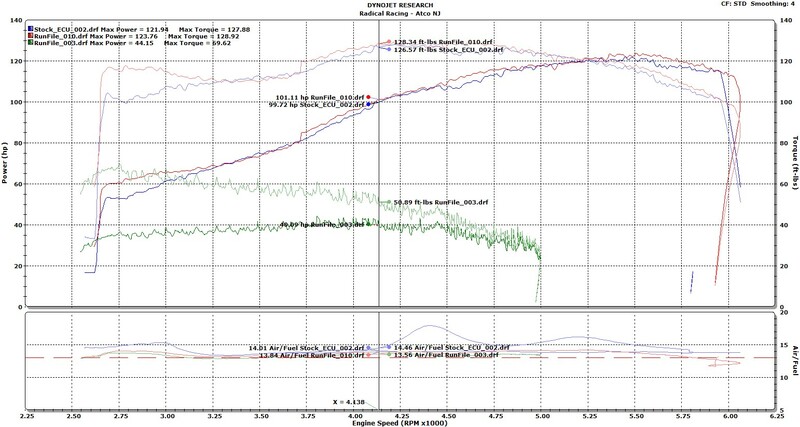 8 runs later: 123hp/128 lb-ft. More then stock ECU! better timing.